(BMJ Books) Univ. College London, UK. Reference for healthcare personnel managing patients with HIV infection. Contains data in a concise and easy-to-read format. 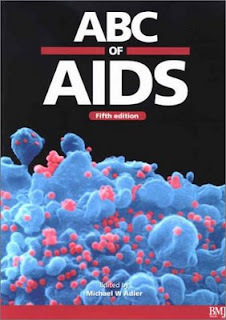 Thoroughly revised and gives an overview of all aspects of HIV/AIDS. Well illustrated in color and halftone. Includes the latest data on epidemiology, psychosocial effects, palliative care, and pain control. Softcover.